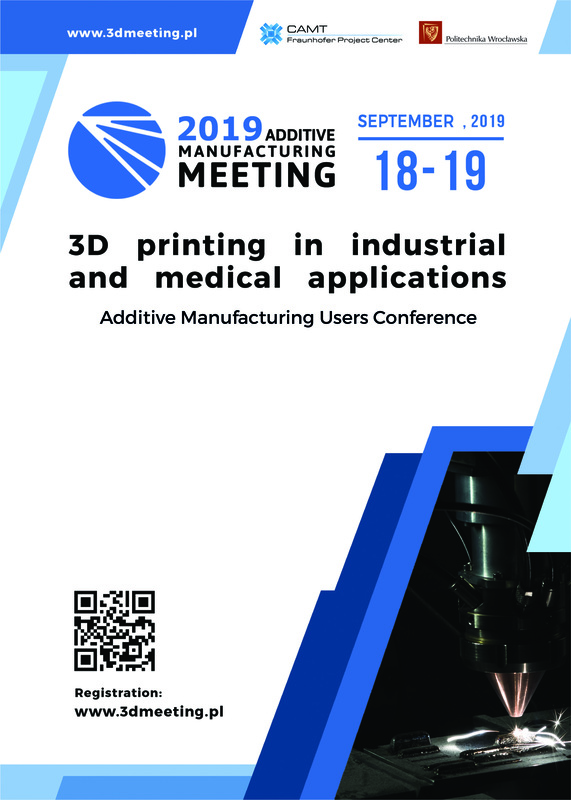 Additive Manufacturing Meeting 2019 is an international event addressed to individuals and institutions interested in the development and/or implementation of additive manufacturing (AM) technologies. The intention of the organizers is to build a common platform for an exchange of knowledge and experience both in the field of industrial and medical solutions. Within the 3rd edition of Additive Manufacturing Meeting (AMM) speakers from the industry and research organization will share their knowledge and experience about implementation of AM (3D printing) to industry (aviation, automotive, medical, etc. ).